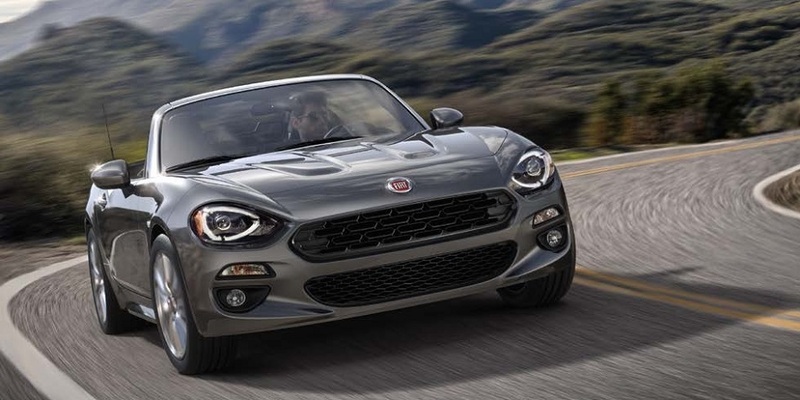 Bergstrom Fiat of Milwaukee, Wisconsin is one of the first Fiat Studios open for business in the United States and has been recently interviewed on CNBC. BERGSTROM FIAT ONE OF THE FIRST THREE TO OPEN IN THE U.S.
Milwaukee, Wisconsin (February 18, 2011) – Bergstrom Fiat is open for business and is one of the first Fiat studios in the United States. Fiat, an Italian-based manufacturer whose cars are stylish, fun, fuel-efficient and unique, recently announced it would re-enter the U.S. market in 2011. 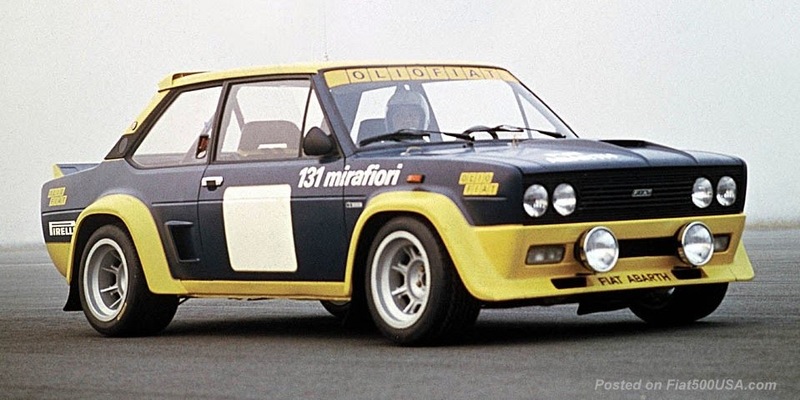 Bergstrom is the Fiat retailer in the Greater Milwaukee/ Wisconsin market and eventually will be one of approximately 150 dealers in the United States. 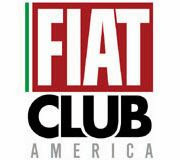 The other two Fiat studios open for business are in the Washington, DC and Los Angeles metropolitan areas. Bergstrom Fiat is located in the Milwaukee Metro Motor Mall at 11100 W. Metro Boulevard. The phone number is (888) 616-5893. 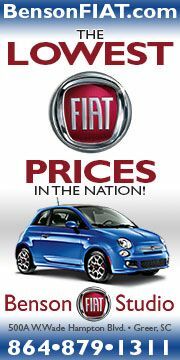 Fiat products will complement the current selection of vehicles at that location and will draw guests from all over Wisconsin. The facility will offer new and certified, pre-owned vehicles and include Service and Parts Departments. The Fiat 500 is available in three models – the Pop, Sport and Lounge. Starting MSRP (Manufacturer’s Suggested Retail Price) ranges from $15,500-19,500. More information is available at fiatusaofmilwaukee.com. Bergstrom Automotive, headquartered in Neenah, Wisconsin, is one of the top 50 automotive retailers in the U.S. and is owned by John and Richard Bergstrom. The Bergstrom organization sells and services the following franchises: Acura, Audi, BMW, Buick, Cadillac, Chevrolet, Chrysler, Dodge, Equus, Fiat, Fisker, Ford, GMC, Honda, Hyundai, Infiniti, Jaguar, Jeep, Land Rover, Lexus, Lincoln, Mazda, Mercedes-Benz, MINI, Mitsubishi, Nissan, Porsche, Ram, Saab, Scion, smart, Sprinter, Subaru, Toyota, Volkswagen and Volvo in 30 locations throughout the state of Wisconsin. Wow! Bergstrom seems like an impressive organization. Instead of that extensive list of brands, they could just say, "If you are looking for an exotic car or a Kia or a Suzuki, we can't help you, but for everything else just drop by". 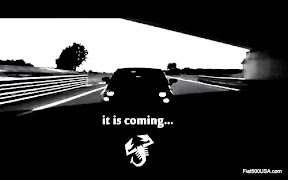 The 2012 Fiat 500: Hang on! 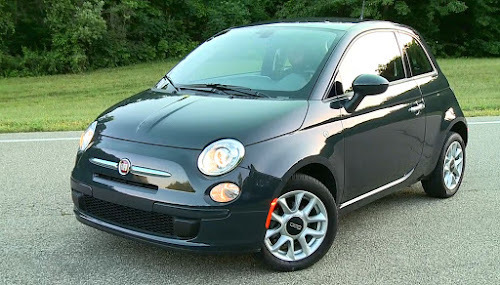 Stop and Vote Now For The Fiat 500! 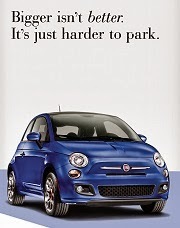 Download the Fiat 500 Vehicle App Today!